Please join us on the next Jikishoan Zen Retreat. 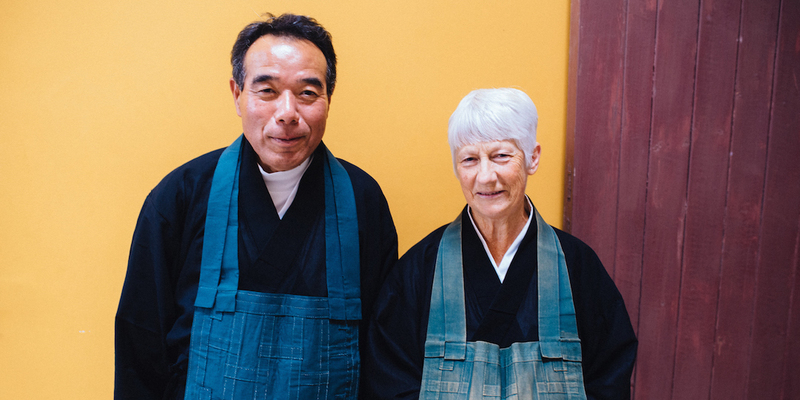 The daily routine is structured around periods of zazen (sitting meditation), kinhin (walking meditation), oryoki (traditional meal practice), samu (work practice) and teisho (daily talks) by Ekai Osho. Personal interviews with Ekai Osho are also available. Click here for or more information and to apply to attend. 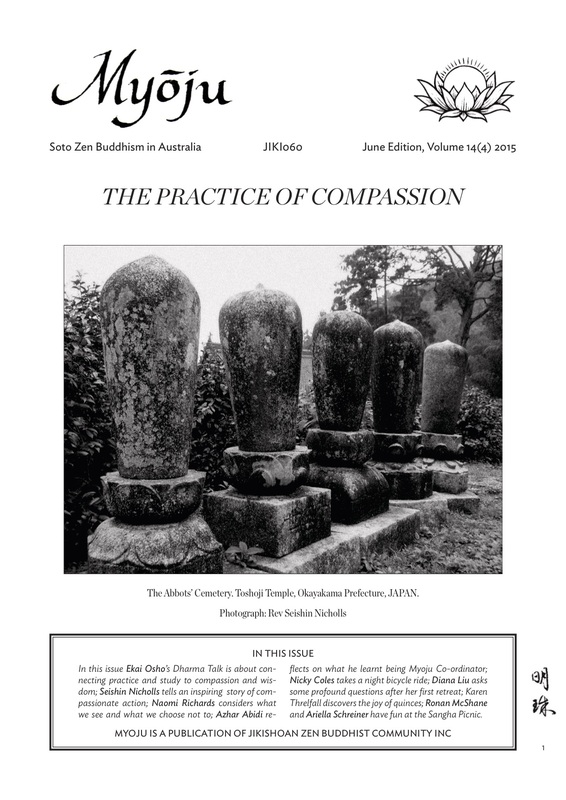 The theme of the Winter 2015 issue is the Practice of Compassion and features articles by Ekai Korematsu Osho and Jikishoan members. Read online now. Zen retreats are a wonderful opportunity to consolidate and deepen one’s practice. The daily routine is structured around periods of zazen (sitting meditation), kinhin (walking meditation), oryoki (traditional meal practice), samu (work practice) and teisho (daily talks) by Ekai Osho. Personal interviews with Ekai Osho are also available. Click here for more information and to download the application form. The Autumn edition of Myoju is now available. In this issue: Harry Laing sits with a friend; Annie Bolitho on Enku, the monk who carved 100,000 Buddhas; Karen Threlfall considers the common ant and Tony Crivelli shares his experience of India. 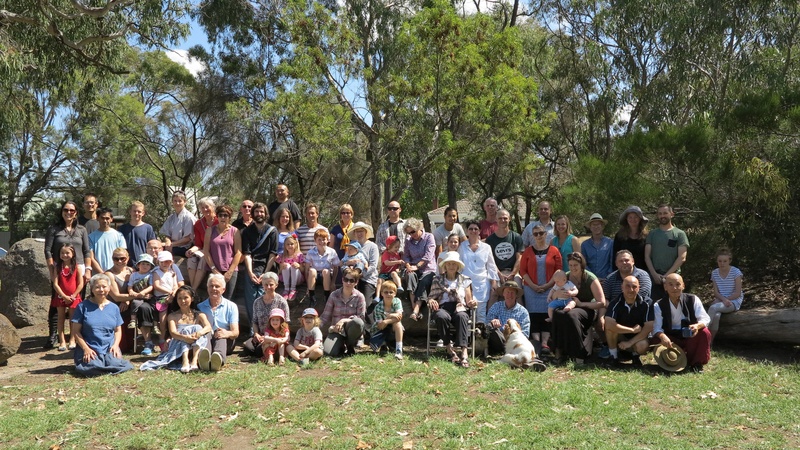 The Annual Picnic was a lot of fun and a wonderful opportunity to catch up with members and friends. The new edition of Myoju is now available online. Ekai Osho answers student questions in this lively Chosan during last year’s Easter Bendoho Retreat. See the current edition of Myoju. Master Gensa Shibi said as an expression of the truth, ‘The whole universe in the ten directions is one bright pearl’. * Myoju (bright pearl) is the name of Jikishoan’s quarterly newsletter. We are now on Facebook and Twitter. Follow Us! Buddha’s vision for life is based on his awakening. His awakening is not his personal awakening separate from the rest of the world. Real awakening is intimate, connected with the rest of the world. When you are awakened, the whole world appears. There’s no such thing as you awakened and the rest of the world asleep. So one person’s awakening is enough, actually. Buddha has awakened; at the same time the rest of the world appears in that vision. In that vision, what’s the rest of the world? Everything existing as it is; good and bad, right and wrong, without value judgment. Everything existing means that the very world we live in exists as it is without being affected by value judgments. As long as we are affected by value judgments and as long as we are tossed around by them, we have work to do. Buddha did exactly that.